Located in the Ohio region, Cincinnati is a town and its area, population and various key information is listed below. For all your administrative procedures, you can go to the city hall Cincinnati at the address and times indicated on this page or contact the town hall’s reception by phone or by email depending on your preference or the information available. Cincinnati satellite image: Cincinnati town from the sky! This hotel is in downtown Cincinnati and within a 5-minute drive of Duke Energy Convention Center. It offers a seasonal outdoor pool, gym, business center and rooms with free Wi-Fi. Connected by enclosed skywalk to the Duke Energy Convention Center, this contemporary hotel offers convenient facilities just steps from many area attractions in Cincinnati, Ohio. 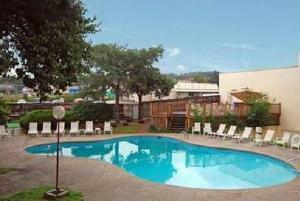 Featuring a seasonal outdoor pool and free Wi-Fi, this motel is located 15 miles from central Cincinnati. Coney Island Amusement Park is 7 miles away. 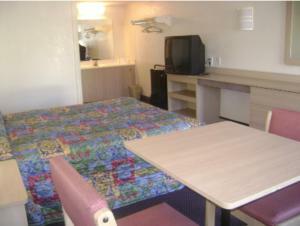 Each guest room at the Motel Beechmont Cincinnati South-East features cable TV and a refrigerator.